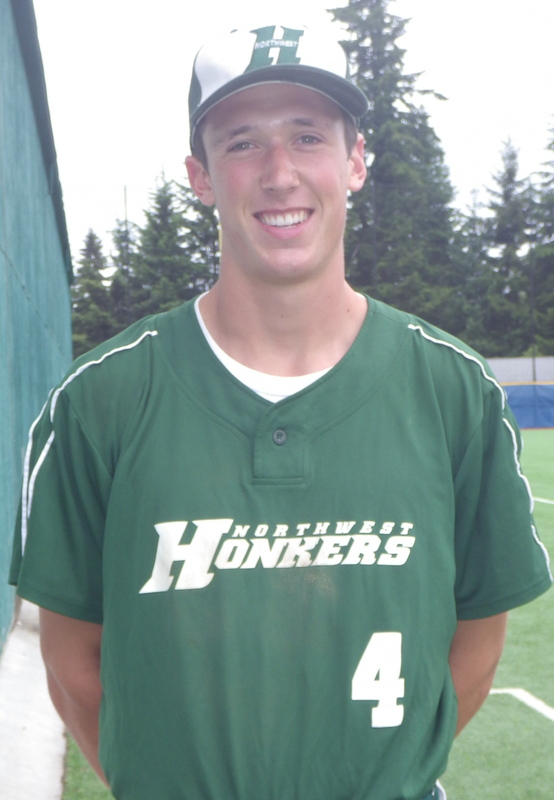 The Northwest Honkers center fielder Max Brown has committed to Kansas State University. Max played his first two years of baseball at Bellevue College and will head to K-State for his Junior and Senior year on a baseball scholarship that he accepted earlier this week. Max was First Team All-North at Bellevue for the 2013 season and also had the opportunity to go play for the New Zealand National team in the World Baseball Classic qualifier in Tai Pei, China this past fall. Max hit .378 for the Bulldogs with four home runs on the season. He is also the reigning MVP of the Pacific International League for the 2012 summer. 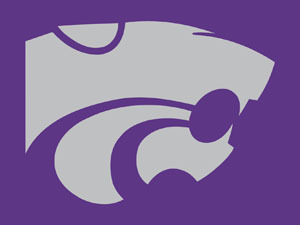 “I am excited to go to K-State because they have a really good program. They did really well this past year almost making it to the College World Series. I think K-State will push me more by stepping out of my elements and comfort zone. I think it will make me an overall better baseball player in years to come” said Brown when asked why he chose Kansas State.